Looking for a USED AFM EP31-160? 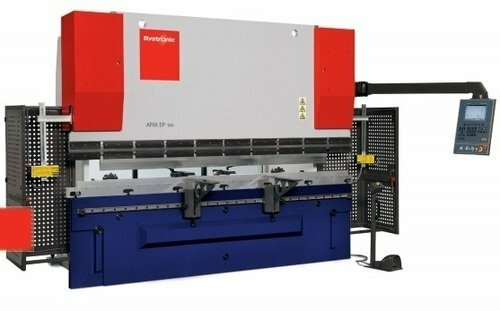 Bystronic develops and sells systems for sheet processing. The headquarters are in Niederönz, Switzerland. Two additional development and manufacturing locations are in Gotha (Germany) and Tianjin (China). Bystronic has its own sales and service companies in approximately 30 countries across three continents, as well as being represented by agents in countless other countries. Since 1994, Bystronic is part of Conzzeta , a Swiss industrial holding company primarily active in machine construction. Bystronic México, S.A. de C.V.